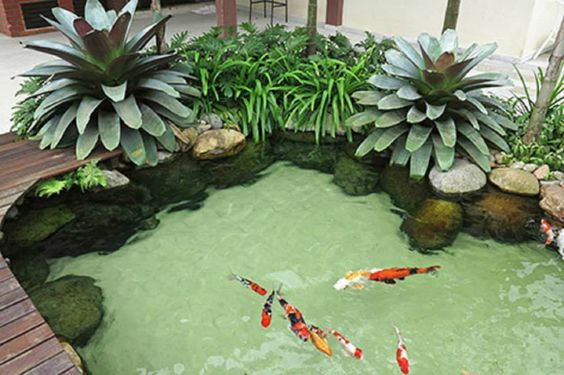 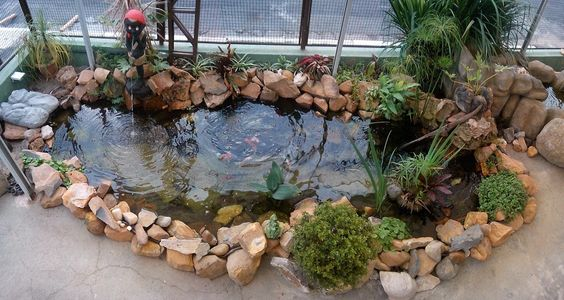 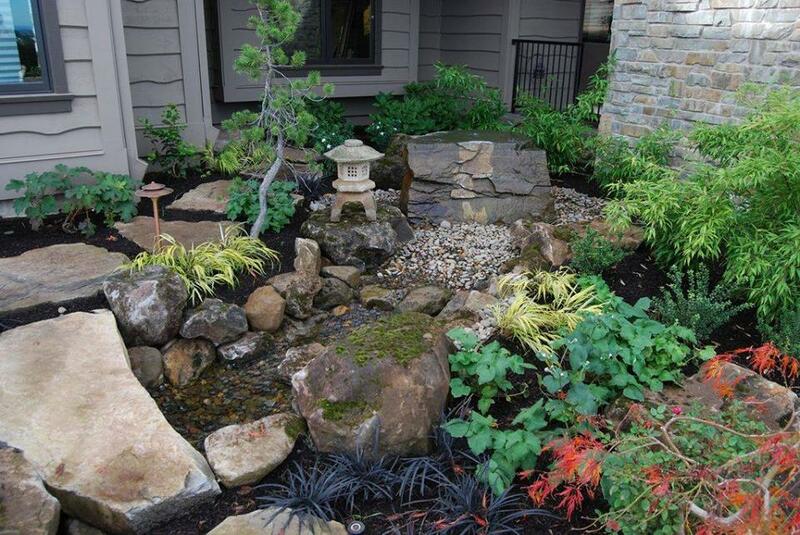 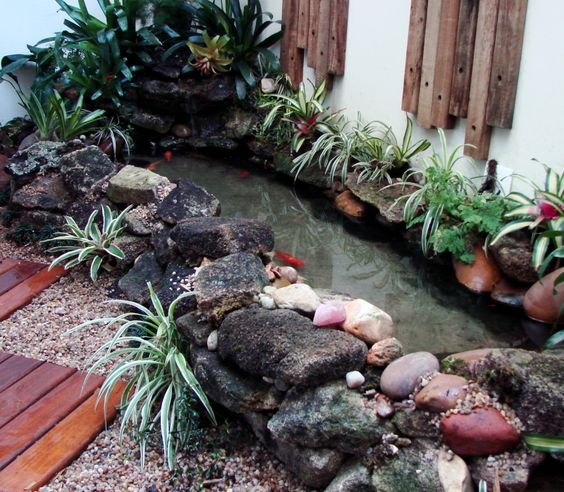 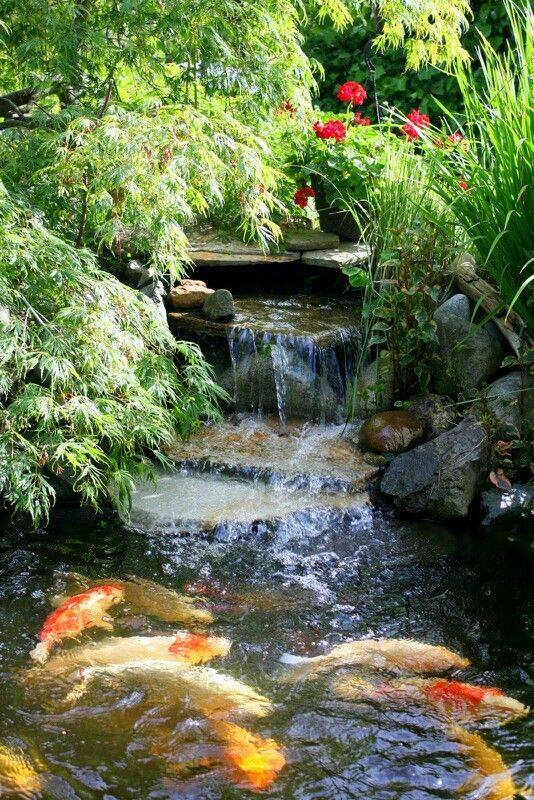 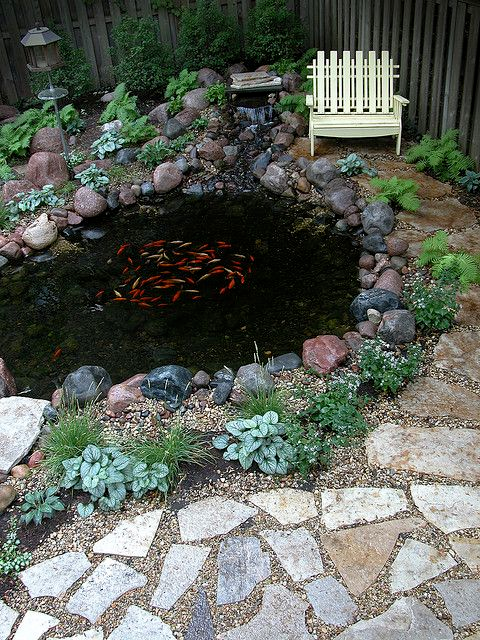 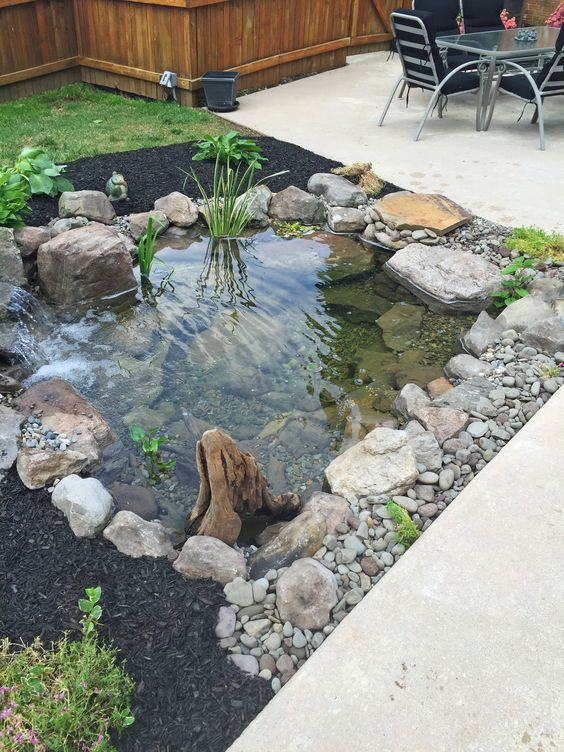 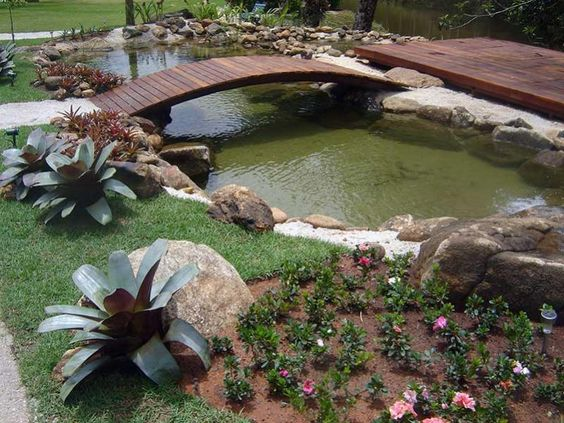 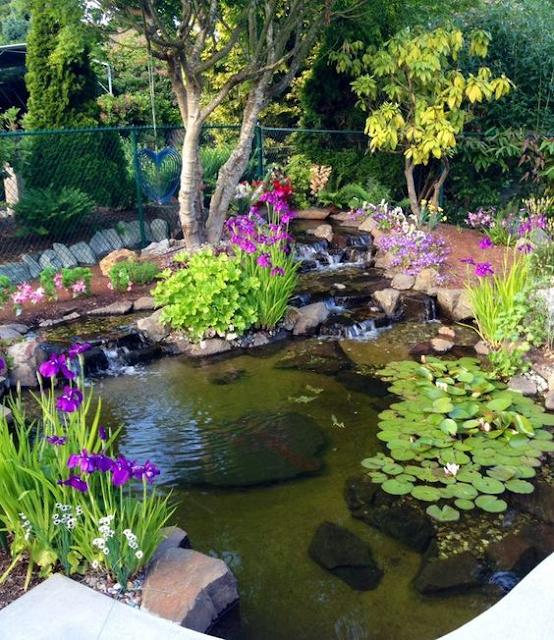 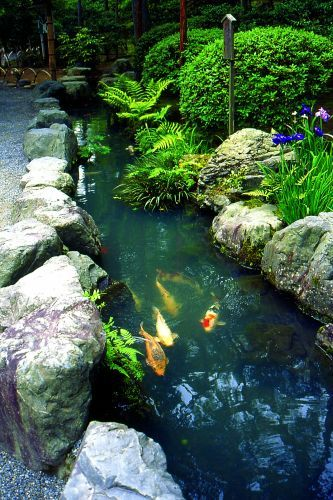 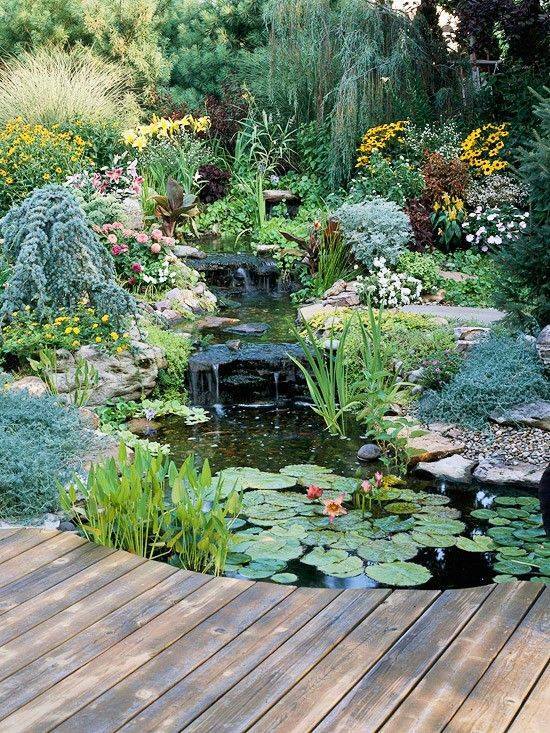 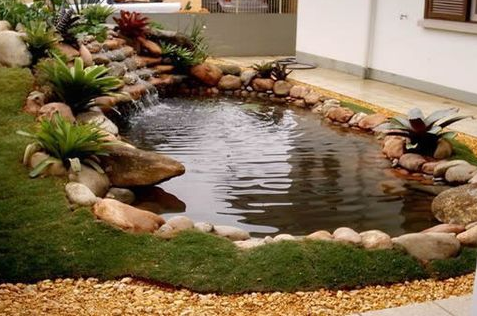 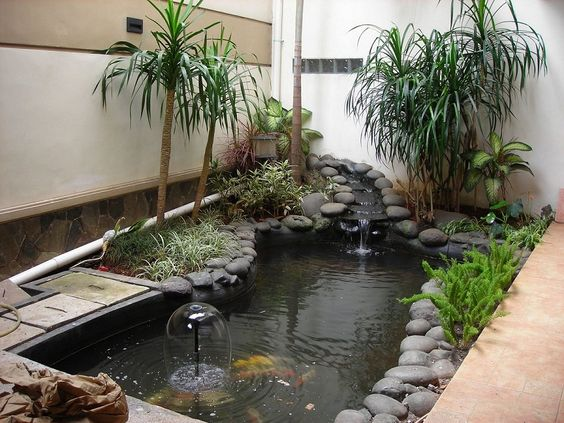 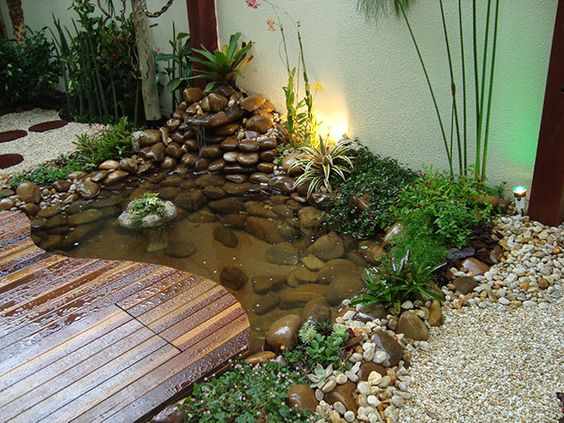 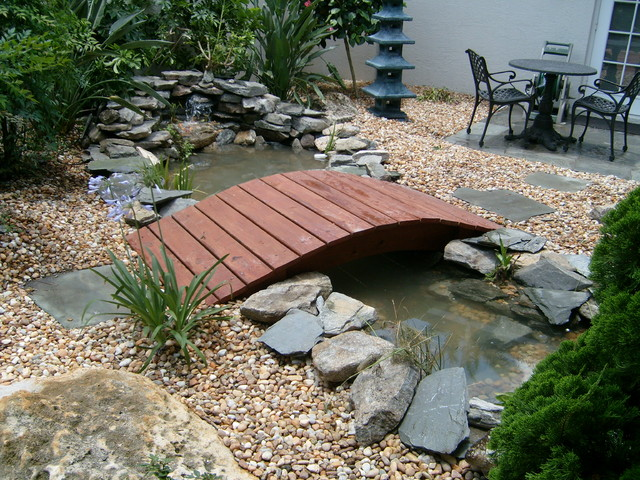 Have you ever thought about having a beautiful pond in your home backyard? 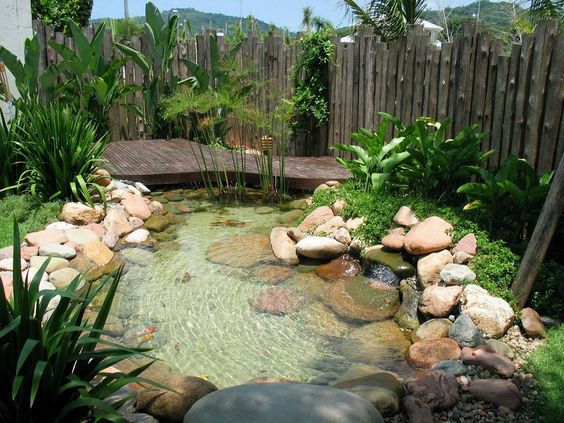 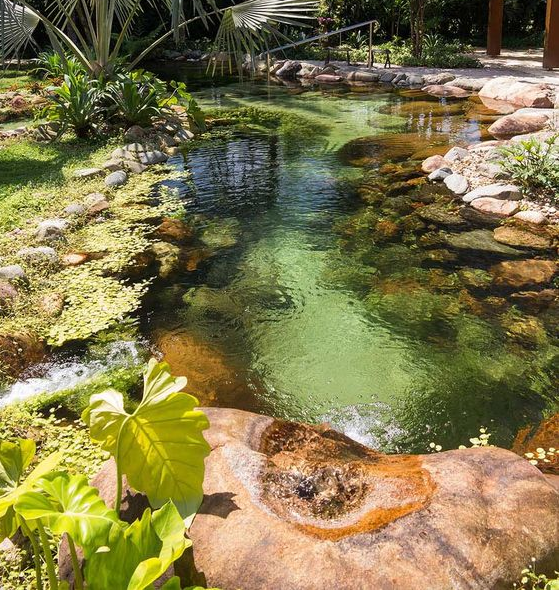 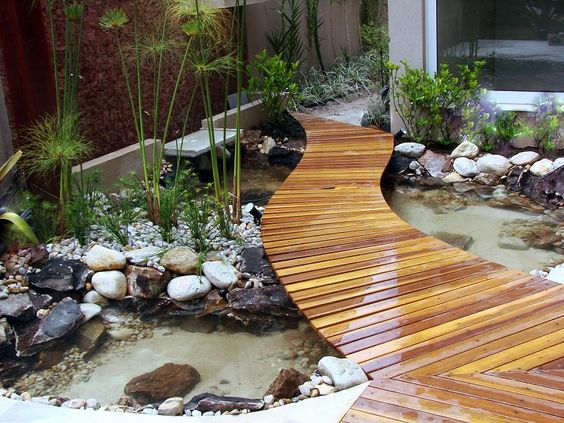 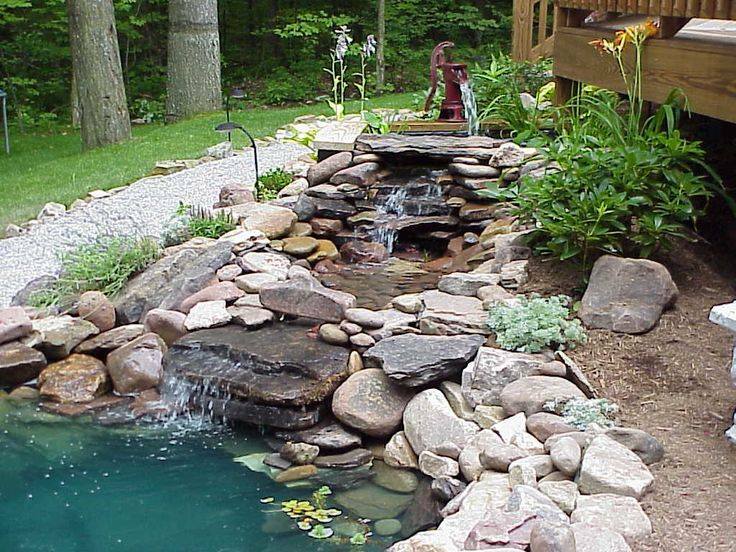 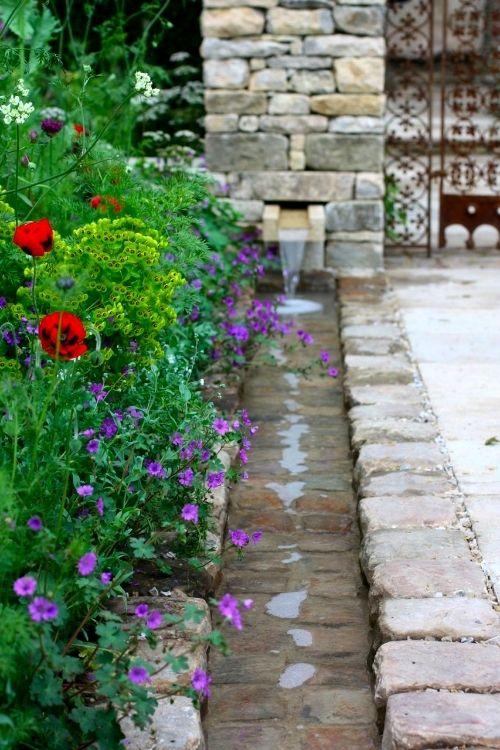 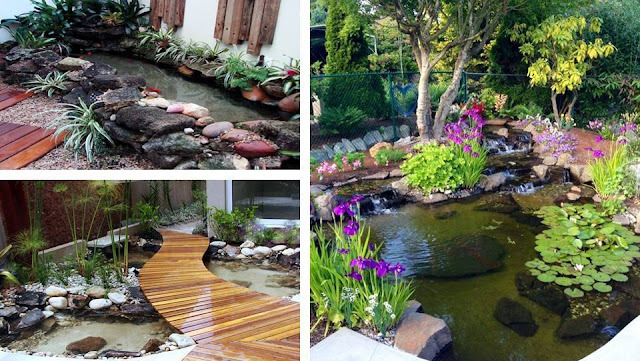 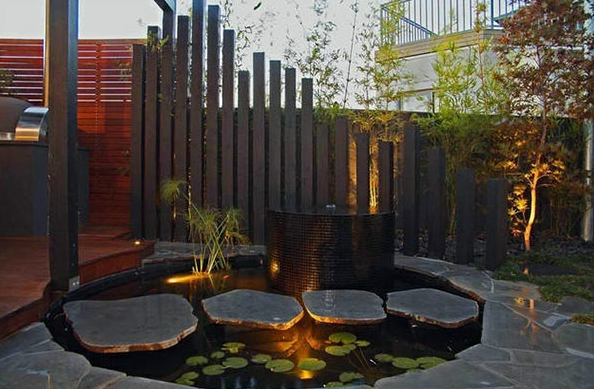 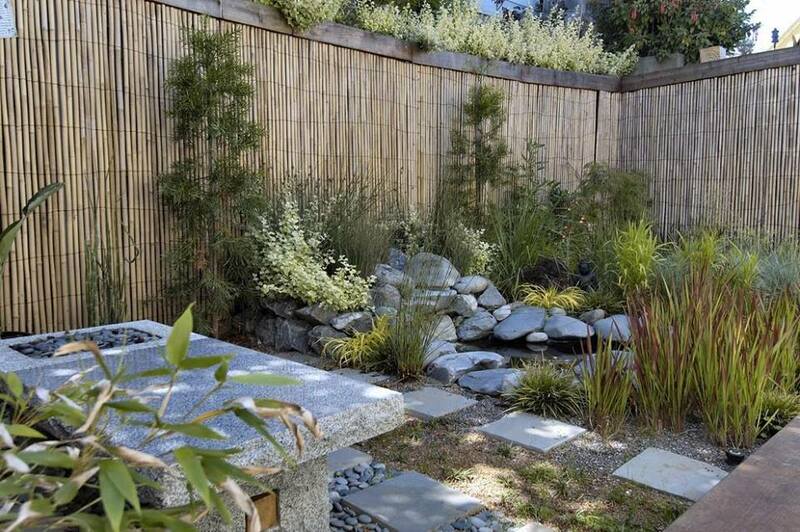 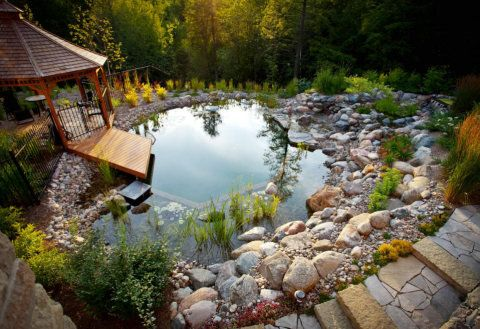 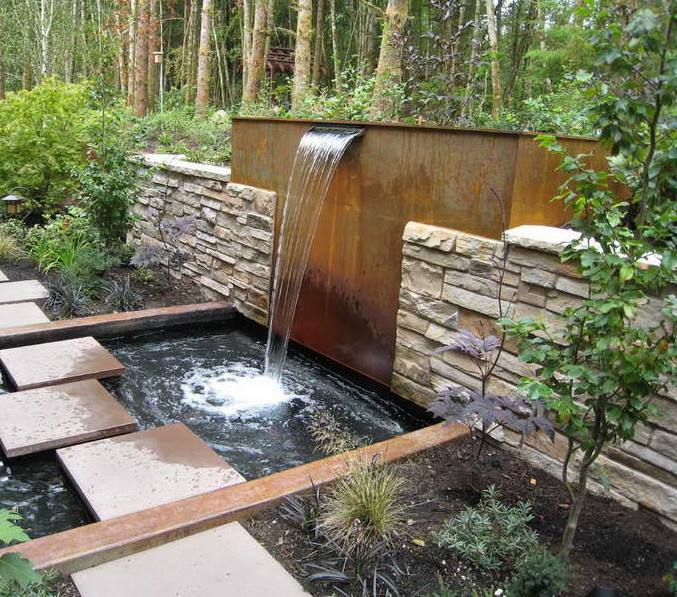 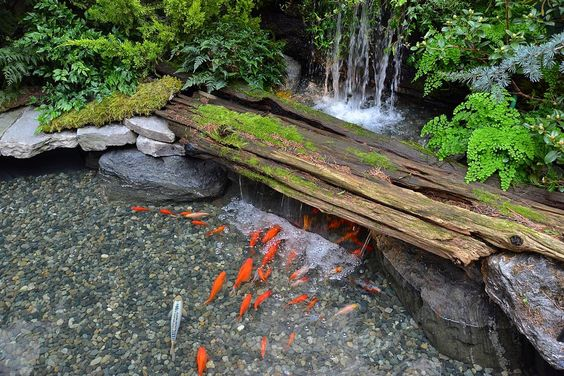 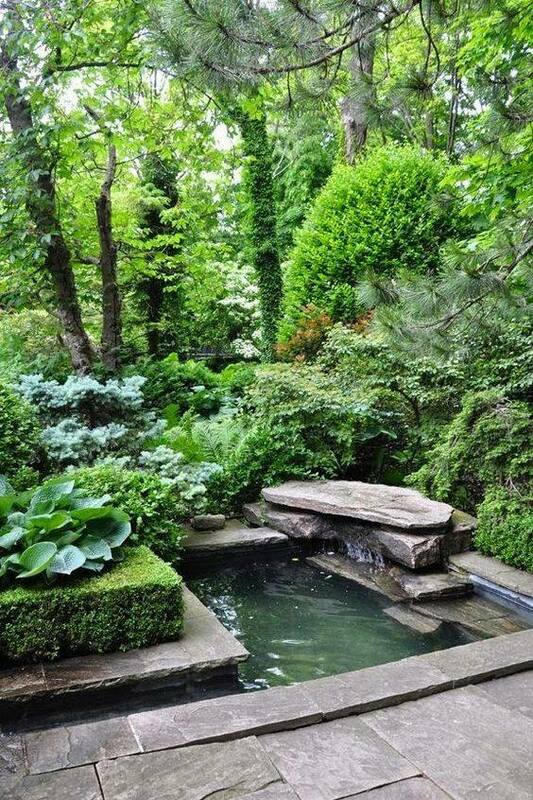 If the answer is yes, We thought these backyard pond designs will inspire you. 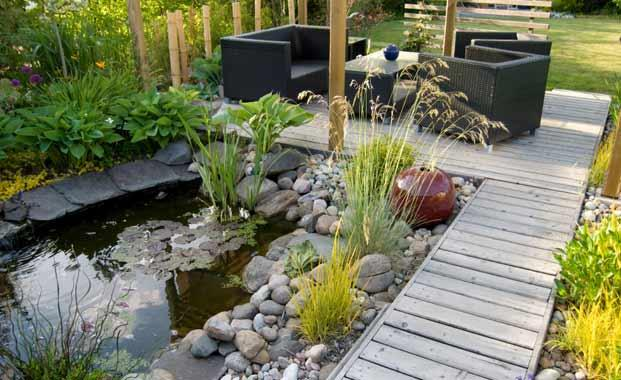 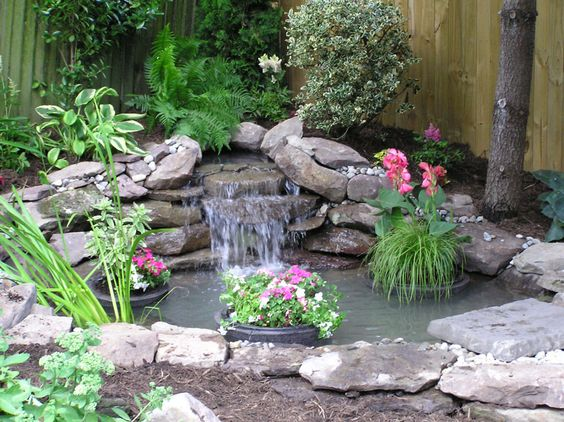 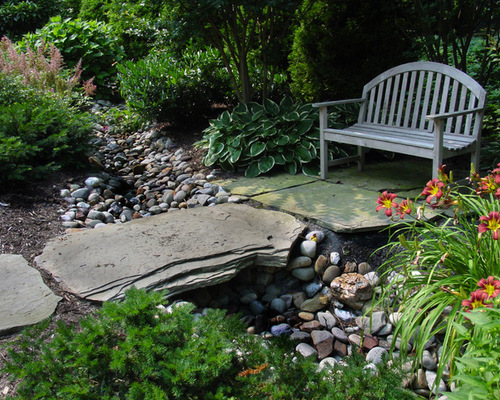 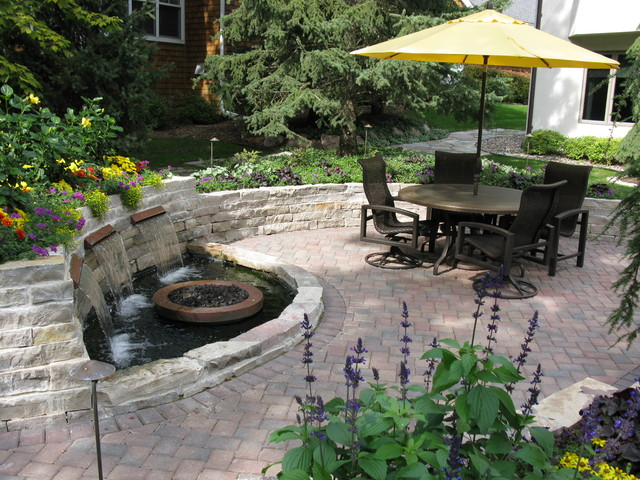 These backyards pond ideas will suit a wide range of styles and absolutely budgets. We tried our best to provide you with different ideas and designs in order to be able to choose your dream backyard pond.